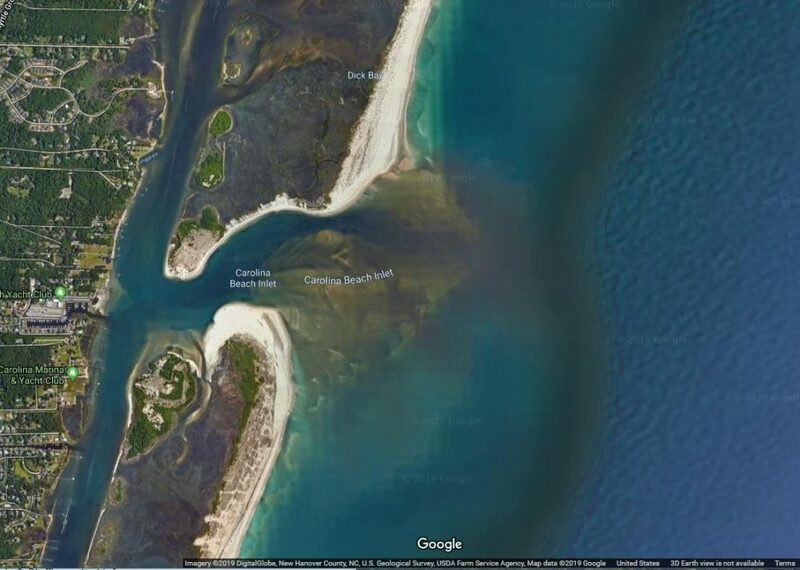 It didn't take long for the county to announce they would be working with the Army Corps of Engineers to begin an emergency dredging project of the inlet. The announcement from the county came following harsh criticism from the Carolina Beach Inlet Association, although the county says they were already addressing the issue and says some of the association’s claims are incorrect. On Thursday the Carolina Beach Inlet Association sent an email notifying mariners of the scheduled closure of the inlet, and the group was not one to mince words with where the blame should lie. “For years, the CBIA has existed for the sole purpose of educating and informing the general public, community leaders, both local and state politicians, with a double emphasis on our New Hanover County Commissioners, of the benefit as well as the necessity of allocating appropriate funds to keep the inlet open. What we stood to lose as an island, town and how the county would be affected should we lose the inlet, due to their minimal efforts and contributions. They refused to allocate the funds needed, even though the state is willing to match every dollar 2 to 1 the county contributes – it’s that important,” Carlton Brown, corporate secretary of the CBIA wrote. On Friday afternoon, just hours after the announcement by the USCG, New Hanover County announced it would begin a dredging project starting in April.